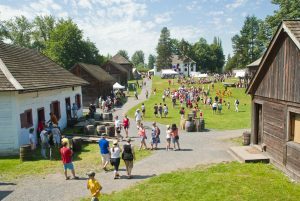 Celebrate Canada’s 151th Birthday at the site where British Columbia was born. 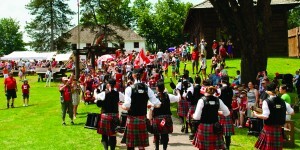 Enjoy multicultural music and dances to witness some of the cultures that helped form the great country Canada is now. Sure to be an exciting day for everyone with face painting, airbrush tattoos, henna, flag raising, cake, and pictures with Parka!